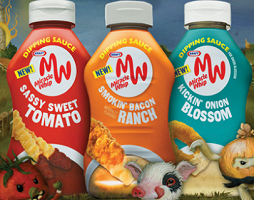 Save $1/1 Miracle Whip Dipping Sauce 12oz. Coupon! You can also have the coupon mailed to you by clicking the “help” link at the bottom of the printable coupon page.